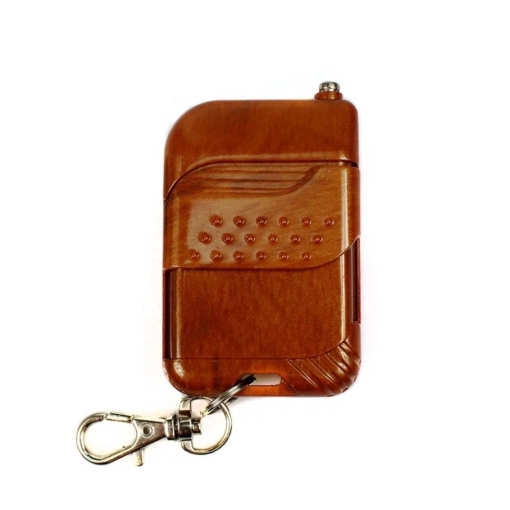 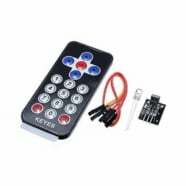 Ease implementation of your basic wireless remote control with this product. 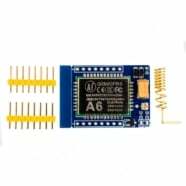 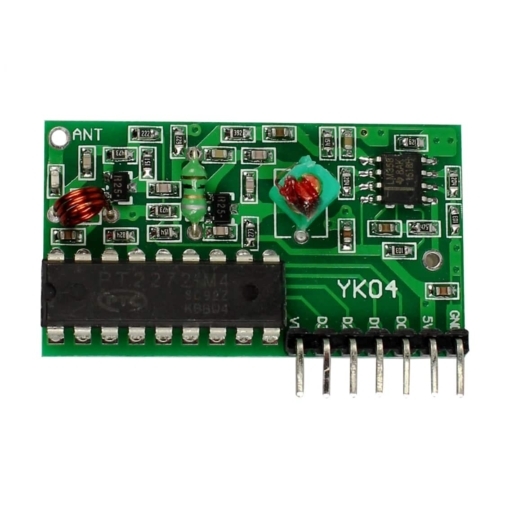 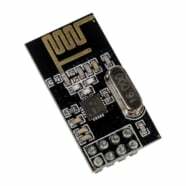 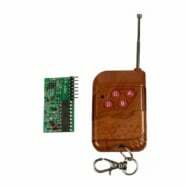 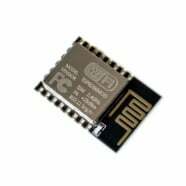 This inexpensive module is commonly used to control garage doors, fans, toys, and some alarm systems. 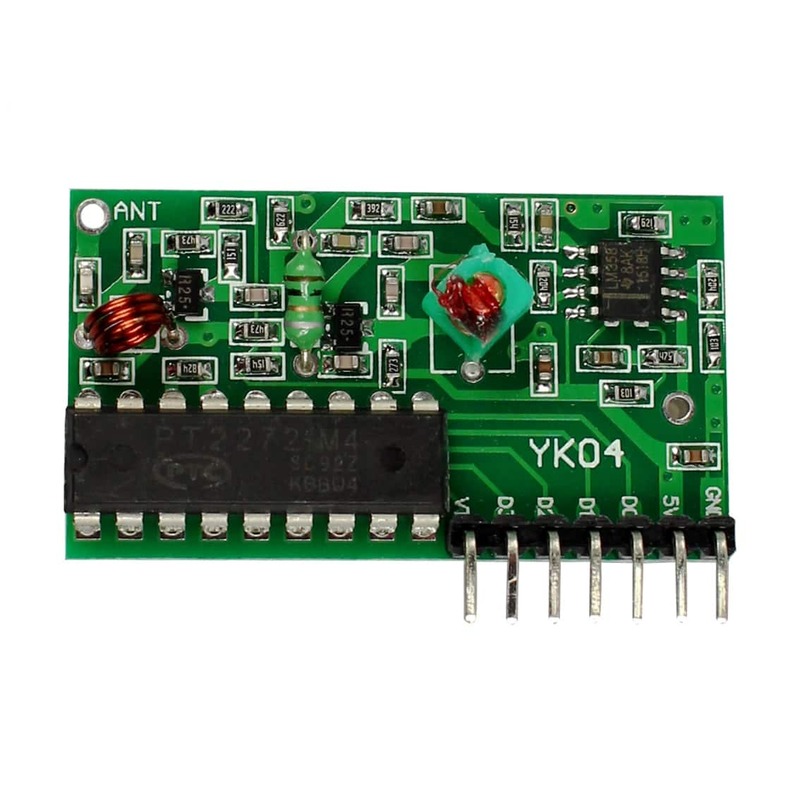 VT is a valid signal high output pin Upon receiving a valid signal, the pin output high, may also drive the relay. 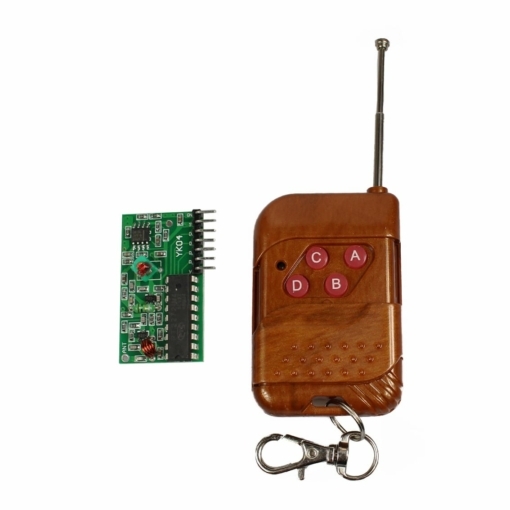 There are four buttons on the remote control and respectively correspond to the four data bits to the receiving board output pin D0, D1, D2, and D3 of. 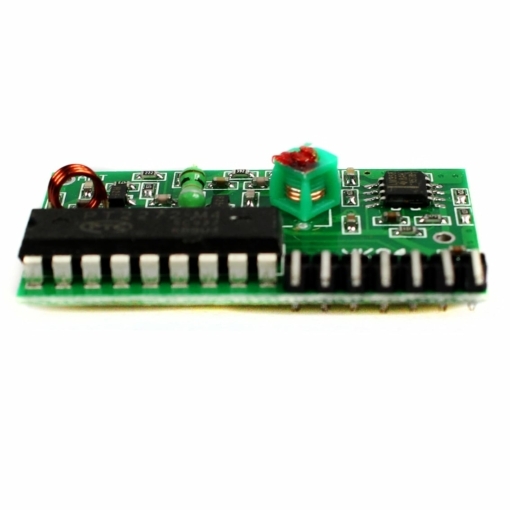 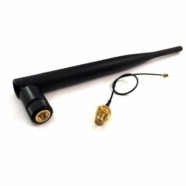 Press the buttons to transmit signals, the corresponding data bit is output high.